Ticketed Guests can check-in after 2PM at the Drum Bar at the escalators. Early check-in is recommended to avoid lines. Guests will receive their event wrist-band and free slot play. Must have digital or printed copy of tickets. 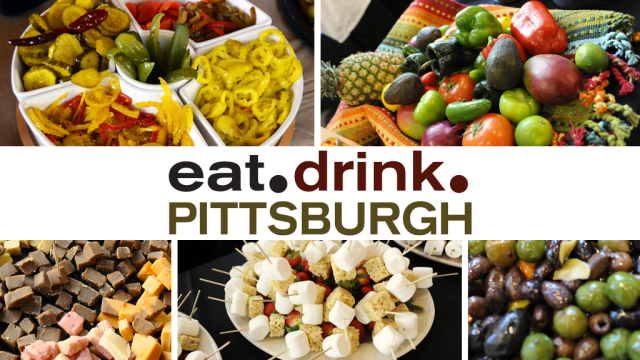 Don’t miss everything that’s happening on the Republic Foods Cooking Stage throughout the evening – including hosts of the Fan morning show tossing pizza with Santonio Holmes, The Fan PM Team in a bake-off and Bubba from 100.7 Star cooking up some burgers with Arthur Moats! Snap a photo in the Iron City photo booth. Buy a Kiss the Cook Apron courtesy of Geico and Morrison Kitchen and Bath to benefit United Way!